Only once we understand the long history of human efforts to draw sustenance from the land can we grasp the nature of the crisis that faces humankind today, as hundreds of millions of people are faced with famine or flight from the land. From Neolithic times through the earliest civilizations of the ancient near East, in savannahs, river valleys and the terraces created by the Incas in the Andean mountains, an increasing range of agricultural techniques have developed in response to very different conditions. These developments are recounted in this book, with detailed attention to the ways in which plants, animals, soil, climate, and society have interacted. 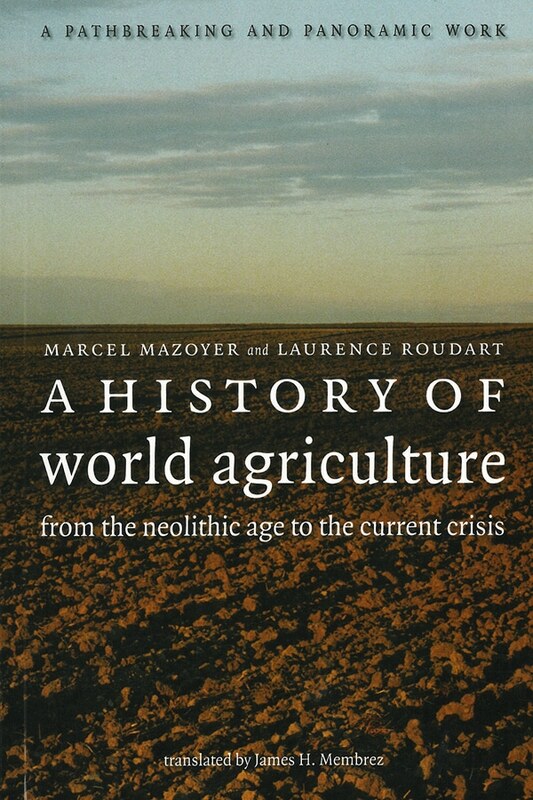 Mazoyer and Roudart’s A History of World Agriculture is a path-breaking and panoramic work, beginning with the emergence of agriculture after thousands of years in which human societies had depended on hunting and gathering, showing how agricultural techniques developed in the different regions of the world, and how this extraordinary wealth of knowledge, tradition and natural variety is endangered today by global capitalism, as it forces the unequal agrarian heritages of the world to conform to the norms of profit. 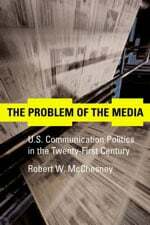 During the twentieth century, mechanization, motorization and specialization have brought to a halt the pattern of cultural and environmental responses that characterized the global history of agriculture until then. Today a small number of corporations have the capacity to impose the farming methods on the planet that they find most profitable. Mazoyer and Roudart propose an alternative global strategy that can safeguard the economies of the poor countries, reinvigorate the global economy, and create a livable future for humankind. An analysis with a majestic sweep … may be the single most instructive book I have ever read about the organization and complexity of agricultural production systems … It is something virtually anyone interested in the future of agriculture should read carefully. 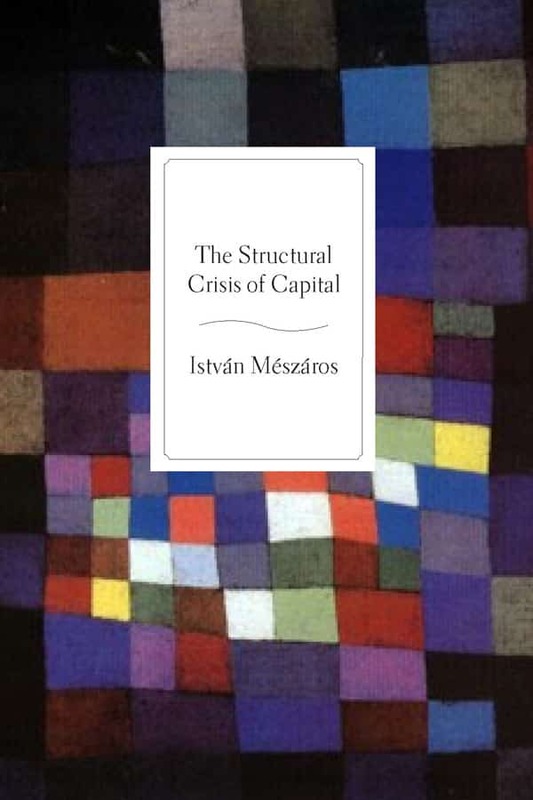 A magnificent and daring book … It offers thoughtful and important contributions to our understanding of the material conditions that influence social stability and change, of the requirements for ecological sustainability, and of the relationship between technological development, demographics, and history. An eloquent book that deserves to be an integral part of the intellectual background of all those who study agrarian issues. Its contents and breadth of vision are impressive. 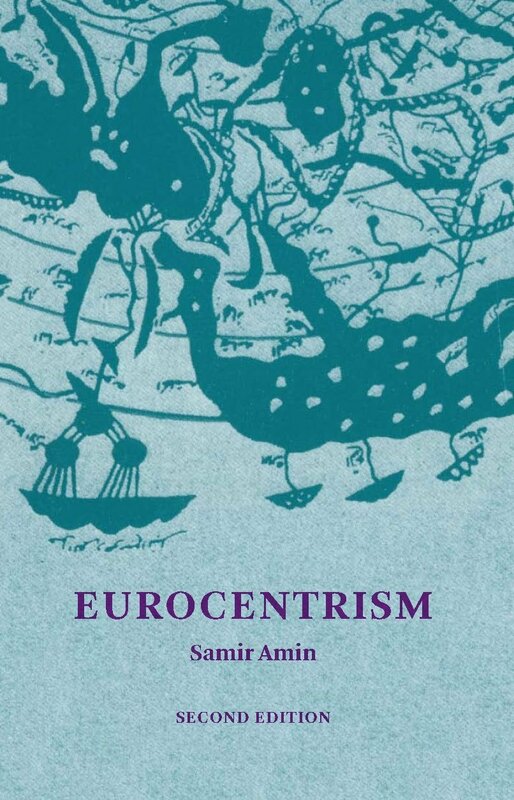 The voluminous text represents the life experience and extensive knowledge of the two authors … a major contribution to the analysis of agricultural history as well as to reflection on the long term economic, social, and environmental development of society. 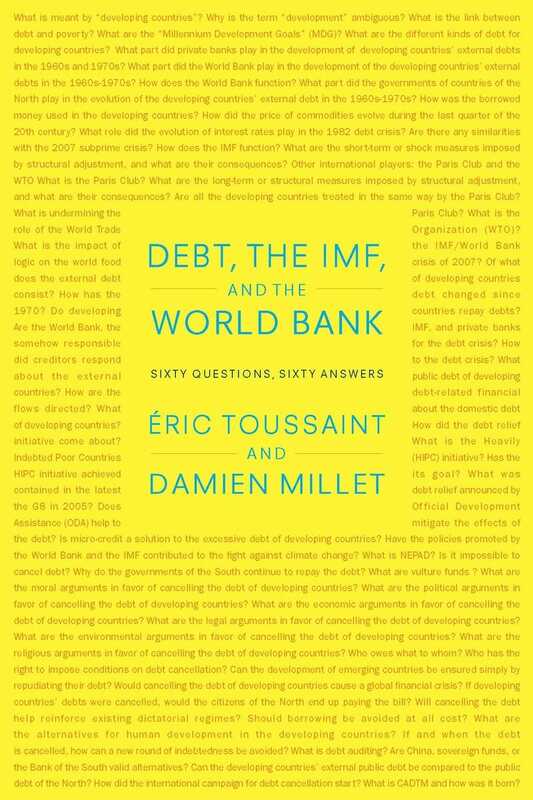 Identifies the questions that need to be asked, uncovers some of the mistakes of recent times to tackle the problem, and offers a way forward … an extremely readable account. Both a stimulating challenge to the conventional global food system, and an interesting history of agriculture and agrarian culture. Marcel Mazoyer is professor of comparative agriculture and agricultural development at the National Institute of Agronomy (INA) in Paris, where he succeeded Rene Dumont, and the author of several books on the history of agriculture. He has worked on agricultural policy in more than twenty countries. Laurence Roudart is an agricultural engineer and researcher at the National Institute of Agronomy (INA) in Paris, and has consulted extensively on agriculture in Africa and Asia.